Welcome to Byrdie Bedtime, a series where celebrities, editors, and Byrdie readers walk us through their nighttime beauty ritual. Shop all the products mentioned in their Instagram Live below! 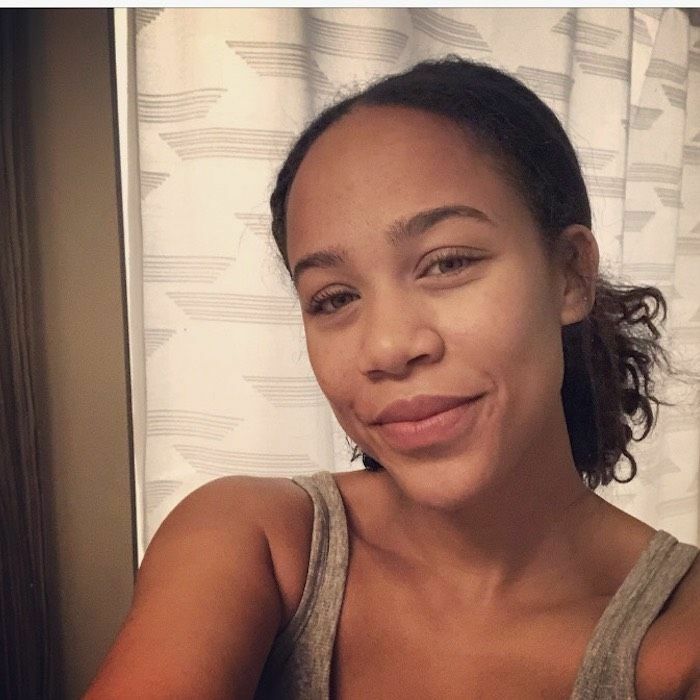 While we love scrolling through the Instagram accounts of famous celebrities, makeup artists, skin experts, and hairstylists, we get the most beauty inspiration from our readers. We're serious. Whether we're looking through the photos you tag us in on social media or reading up on the topics that you're talking about in our secret Facebook group (which is called The Beauty Line, BTW), there's always a new and refreshing perspective being offered up for thought and discussion. That's because you guys are beauty experts in your own right. As you may know, we host a regular Instagram Live series called Byrdie Bedtime, in which influencers take us through their nightly skincare routines. It's a chance to discover new products and hear first-person reviews. For this next installment, we're not tapping into an influencer's expertise. Nope, we're tapping into one of our readers. Her name is Kendall Onyendu, otherwise known by her handle @sphinxisms. Tonight, she will go live on our Instagram Stories to take us through her expertly crafted routine. Make sure you tune in to see how she cares for her glowy, radiant complexion. In the meantime, shop all of her favorite products below. 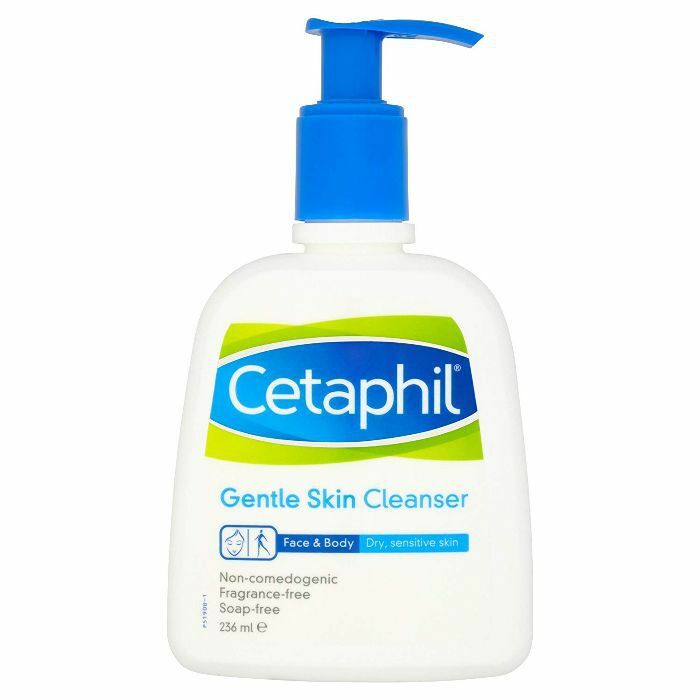 Cetaphil is a classic drugstore cleanser that many dermatologists recommend for its gentle, hydrating formula. 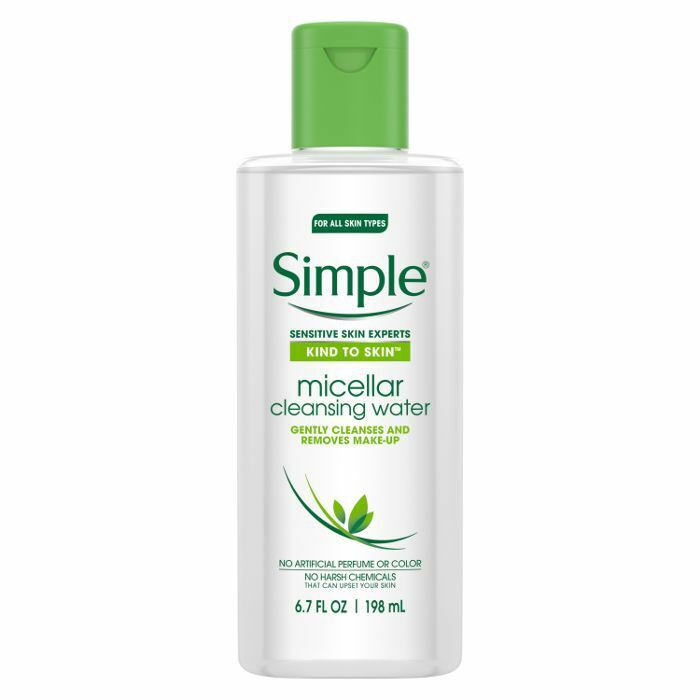 This micellar water breaks through dirt and makeup without any harsh ingredients or the need to rinse it off. 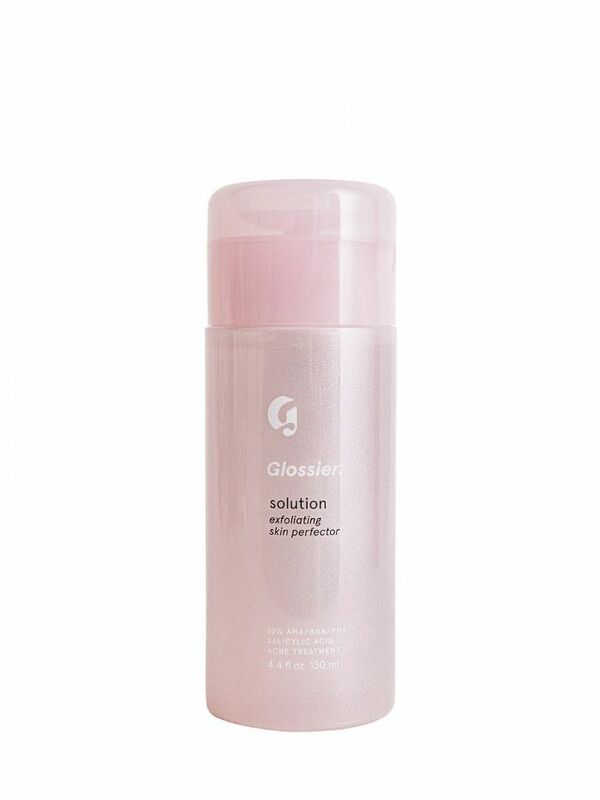 Glossier's Solution is an exfoliating treatment that fights dull skin and breakouts thanks to salicylic, glycolic, and lactic acids. 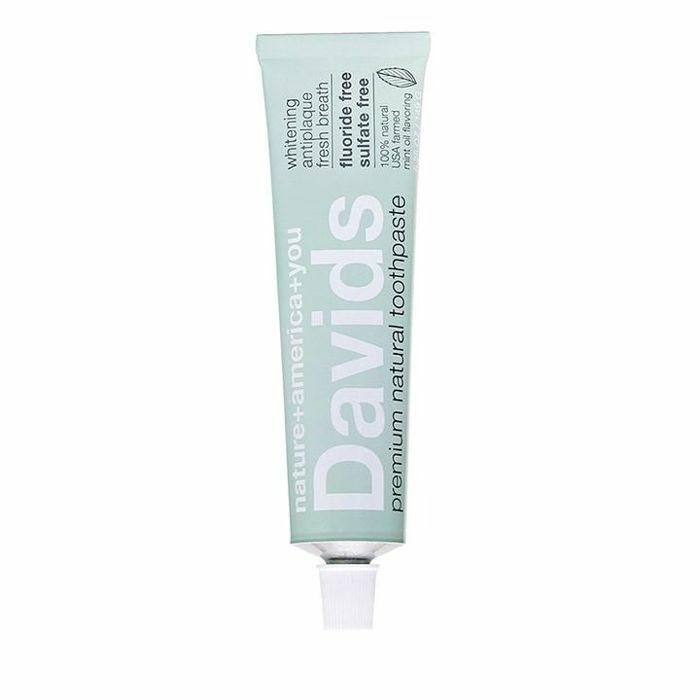 Davids Natural Toothpaste contains no sulfates, fluoride, artificial colors, or preservatives. It does, however, have a minty flavor and a recyclable metal tube. 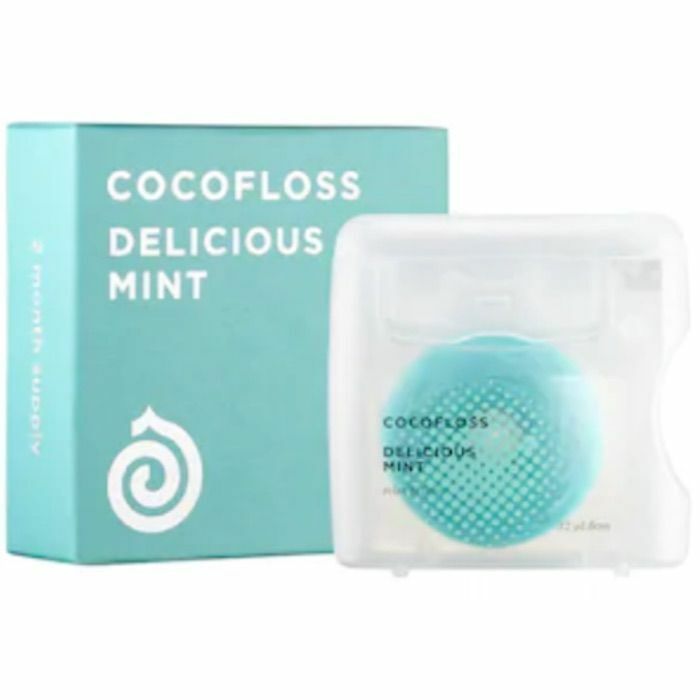 Cocofloss is like the Glossier of floss companies in that it has chic, minimal packaging. The soft-textured polyester and wax string effectively removes plaque and buildup from the teeth, keeping them clean and bright. 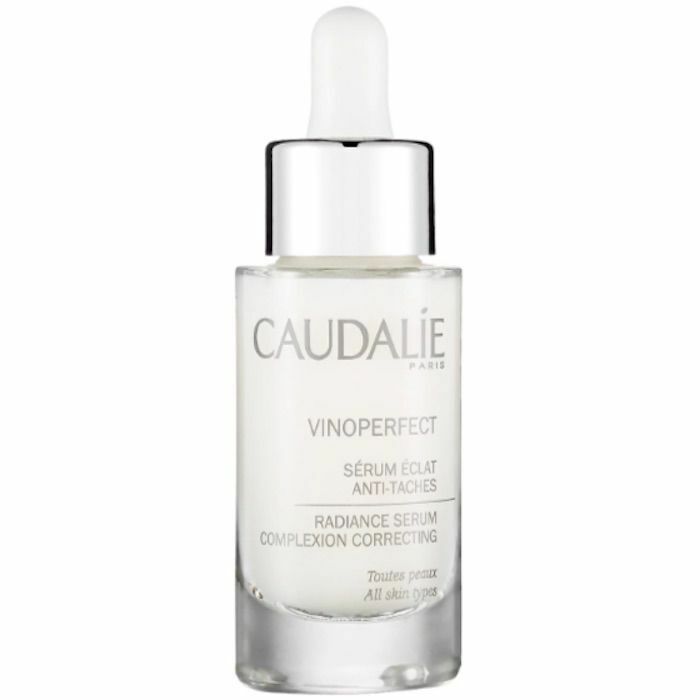 This oil-free serum works to even skin tone, brighten, and provide radiance. The brand claims that it's 62 times more effective than vitamin C thanks to a natural ingredient taken from grapevine sap. 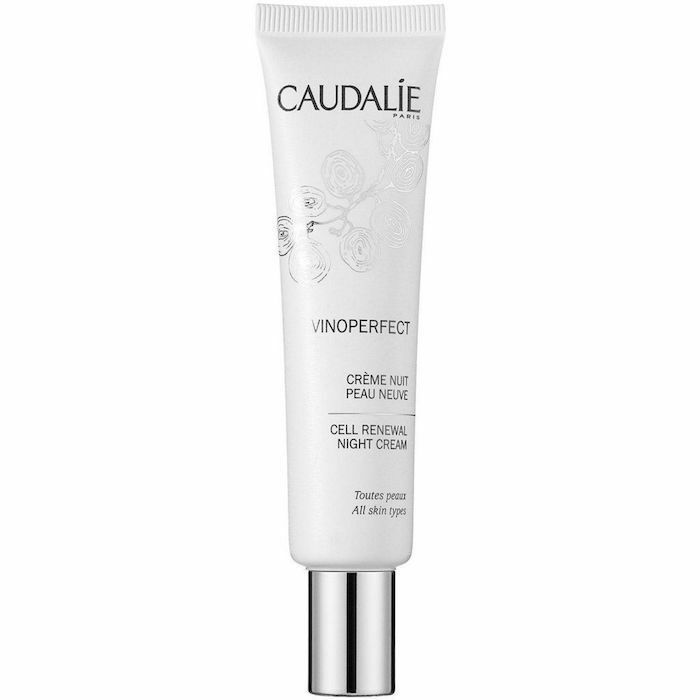 Follow up Caudalie's Vinoperfect Serum with this glycolic acid night cream, which exfoliates and re-texturizes the skin, making it bright and luminous come morning. Camellia oil has been used for centuries in Japanese skincare and haircare (in fact, it's a long-kept Geisha beauty secret). 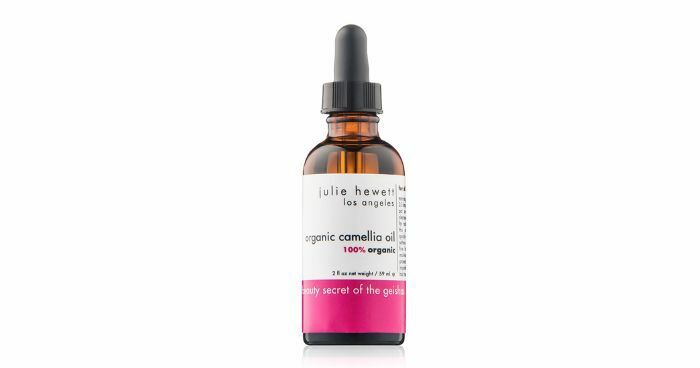 This oil serum is composed of pure camellia oil, which moisturizes and softens the skin. 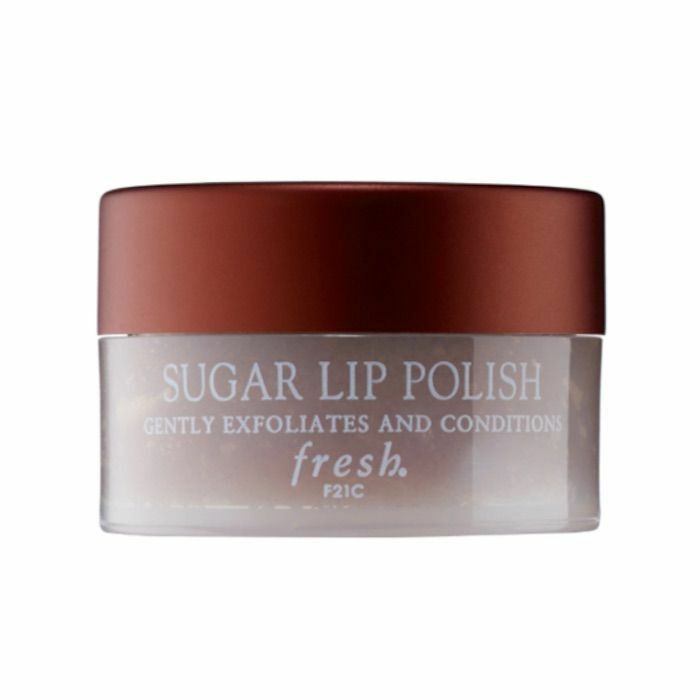 Buff away dead, rough skin with this lip scrub, which contains brown sugar, shea butter, and jojoba oil. It's equally as moisturizing as it is exfoliating. 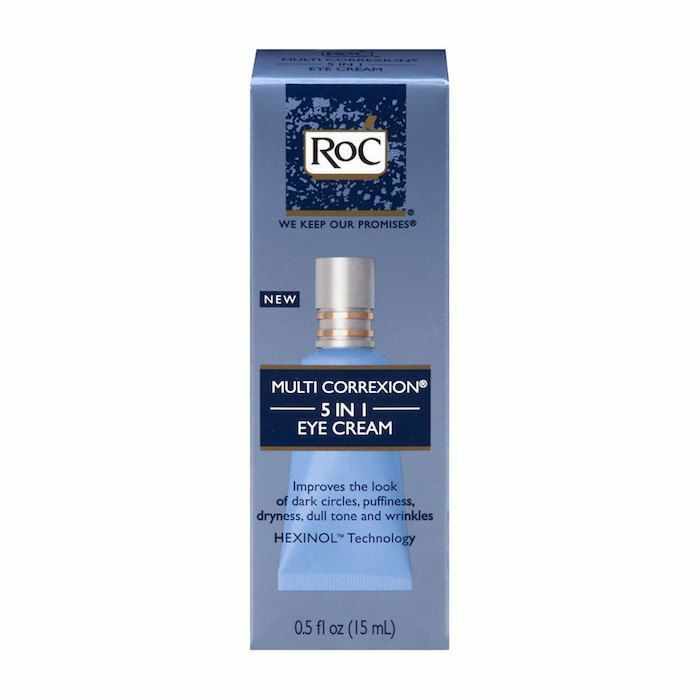 Keep eye wrinkles, fine lines, and discoloration at bay with this RoC eye cream, which promises to target dark circles, puffiness, fine lines, wrinkles, and more. 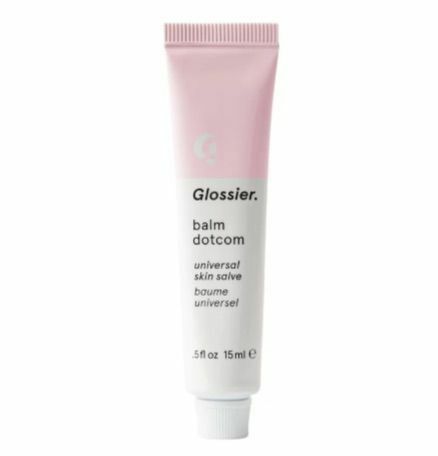 This Glossier multipurpose balm is a strong contender for the most popular millennial beauty product. Use it to hydrate your skin and lips (or use it as shimmer-free highlighter, which is what we do). Next, check out the foundations that get us the most compliments.